You can’t organize clutter. | Save. Spend. Splurge. 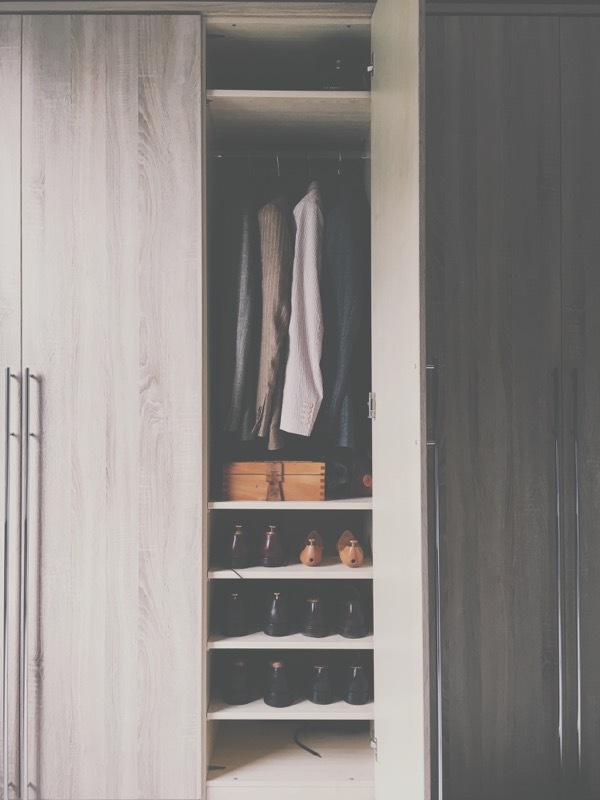 Home › Minimalism › Lifestyle › You can’t organize clutter. Organizing clutter is a losing battle. If you look around and feel like things are cluttered and disorganized, it won’t help if you try to buy boxes, shelves or more things to organize that clutter because it just doesn’t fit in the space that you have. There are so many small storage space solutions that tout to be a panacea for all of your clutter problems but the real problem is… your stuff. You need to get rid of stuff. There’s no other option. Decide you will do it. Make yourself determined to really cull down items and breathe easier. If you aren’t into it, don’t do it. Pretend the new stuff doesn’t exist, and try to make do with what you already have – be creative & reuse/recycle! Just grab a bin and start chucking. Easier when it isn’t your stuff.